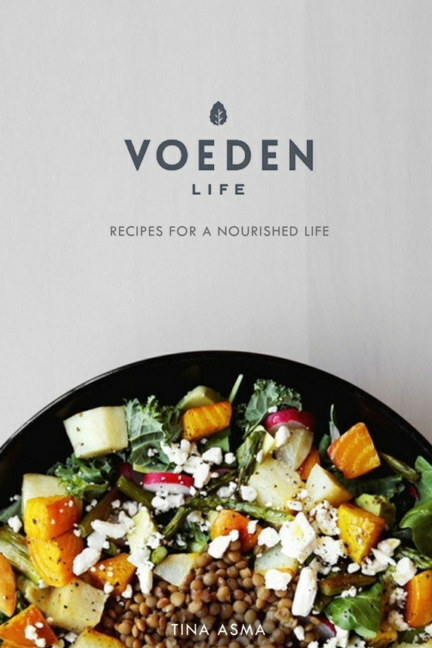 Voeden Life helps you eat in-season, veggie loaded, health boosting meals that are good for your body and the earth. This cookbook contains over 300 healthy, in-season recipes. To download the meal plans for this cookbook, go to http://www.voedenlife.com. Tina is a Certified Health Coach, recipe designer and meal plan curator. She studied holistic nutrition at the Institute of Integrative Nutrition based in New York City where she analyzed all the major dietary theories and refined her health coaching skills. She has her BA in Business, Psychology, and Health Education from Calvin College, and has extensive training in health and wellness coaching. She has transferred her knowledge and passion to the kitchen, making in-season, veggie loaded eating, and healthy living irresistibly delicious and accessible.